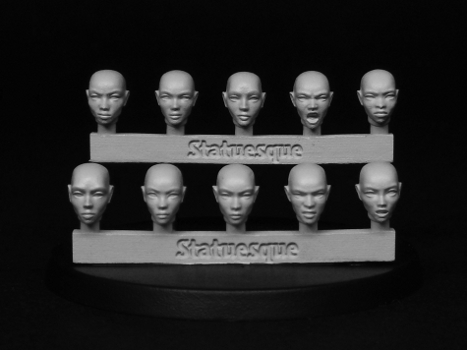 Khorosho Productions: New Heroic Scale Female Heads - Veterans and Bald! 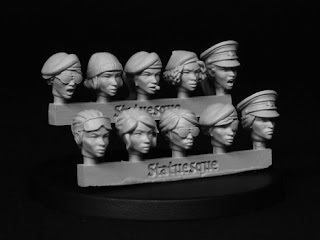 New Heroic Scale Female Heads - Veterans and Bald! 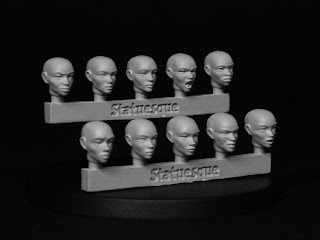 Statuesque Miniatures is pleased to announce the release of two new Heroic Scale head sets. Cigars, scars and sunglasses - the Heroic Scale Female Heads - Veterans set is designed to allow you to convert your heroic scale miniatures with a variety of characterful details. Sculpt your own hairdo, add a helmet or just leave them bald - the Heroic Scale Female Heads - Bald set can be used for a variety of purposes. 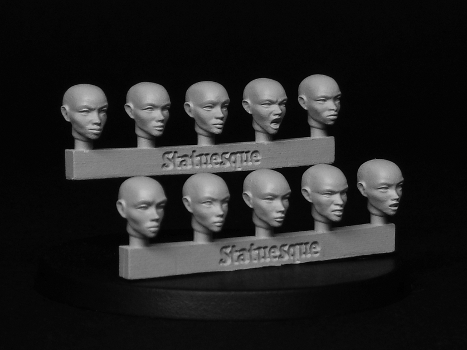 As an New Release Special Offer, both sets of 10 metal heads are available for only £4.25 each, saving over 10%. 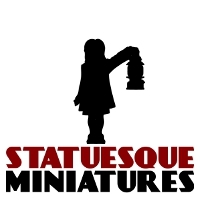 Additionally, there are our usual discounts for multiple purchases. 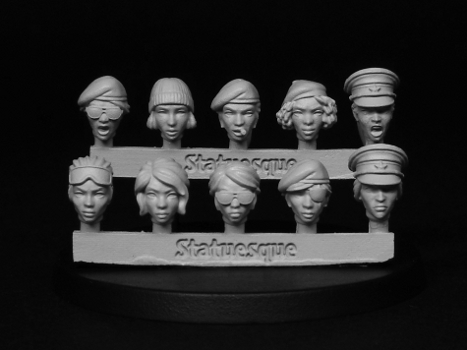 Don't forget the original Heroic Scale Female Heads, featuring a variety of different hairstyles, and the Heroic Scale Female Heads – Berets sets are also available from the Statuesque Miniatures Online Store. The new release offer will run until Sunday the 9th of August.